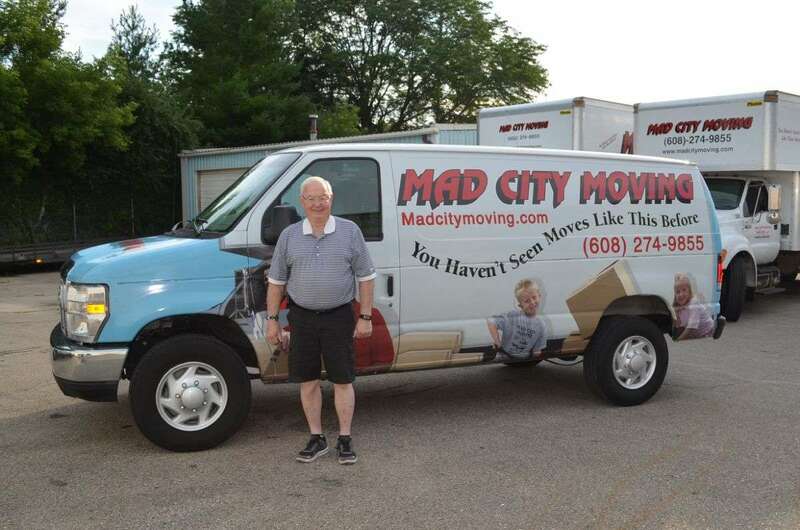 In 1983, locally-owned and operated Mad City Moving was born in Madison, Wisconsin with just a handful of employees and a couple of late-model moving trucks. 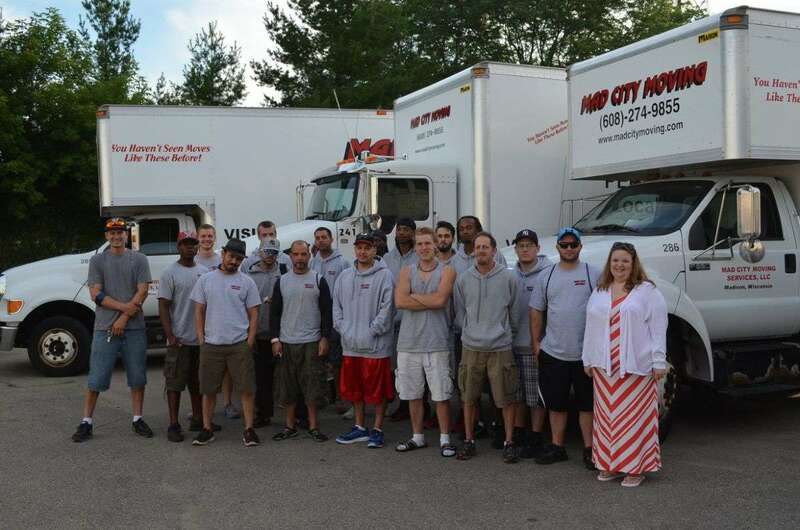 Today, Mad City Moving is known as a nationally recognized leader in residential and small office moves, currently employing over 25 employees and maintaining a full fleet of 10 trucks to perform residential and small office moves throughout the central and eastern United States. 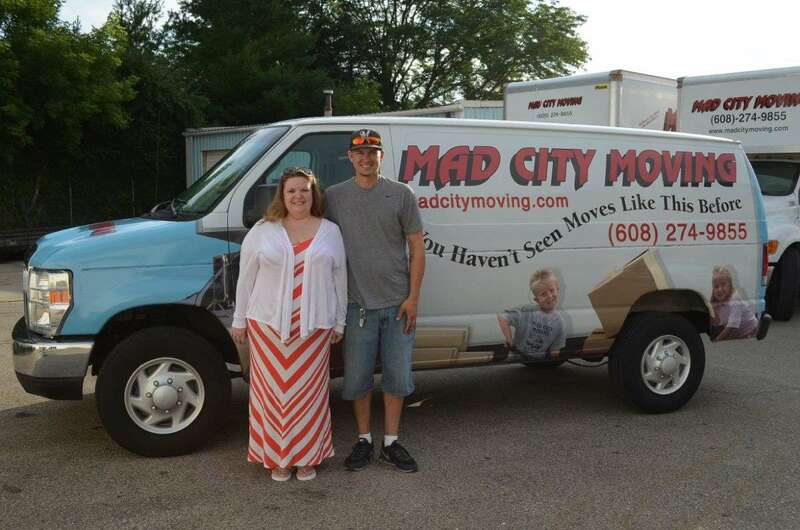 Mad City Moving is deeply committed to the Madison area and has been since its inception. 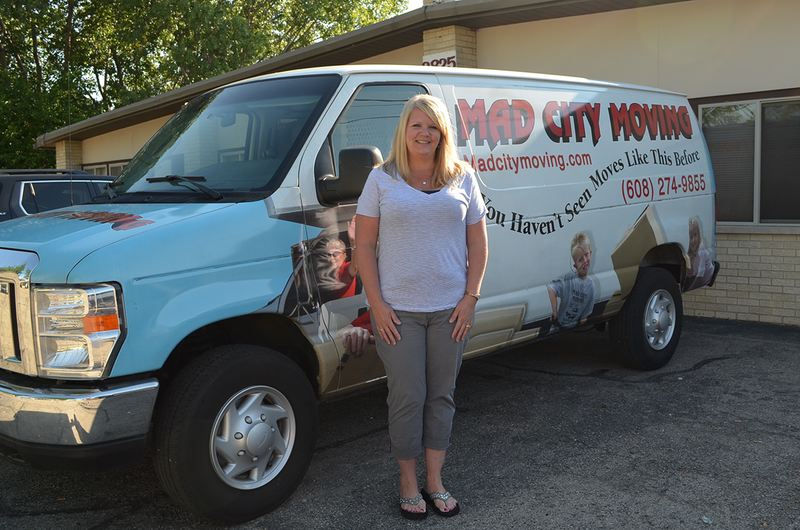 Participating in a variety of programs and services that serve to enrich the community and surrounding areas, Mad City Moving is proud to have served the City of Madison for over 10 years, as well as the Urban League, Habitat for Humanity, REM Wisconsin and Community Living Connections (CLC).